So you’ve decided to embrace the season of spring and get your spring cleaning head on. But how do you start, how do you make the most of this new found energy for cleaning and sorting? Ozzy has a step by step guide for you. Look around your office and section it off, decide which sections need the most attention and which areas impact on others. For instance, you don’t want to start cleaning out all the recycling if you haven’t been through your mountain of paperwork. Random boxes, a bit of equipment you’re not sure where to put. Just decide on an area you can pop them in until you’ve finished your spring clean. Who knows what space is going to pop up. 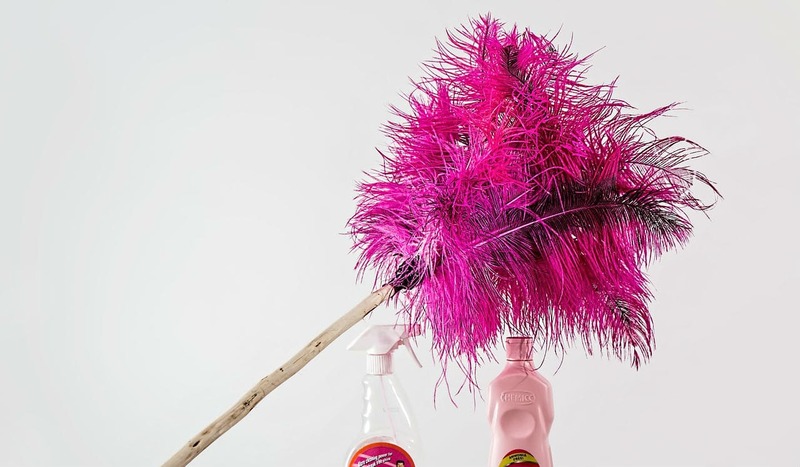 It’s easy to get distracted especially when you’re busy however having a spring clean is a clear fire way of saving you some time in the long run. So, dedicate some time, switch off the emails, hide the phone and get stuck in. Archive boxes for those this you can’t be rid of. Plastic lid boxes for your wires, or perhaps your exhibition kit that only comes out a few times of the year. Have it all on standby. 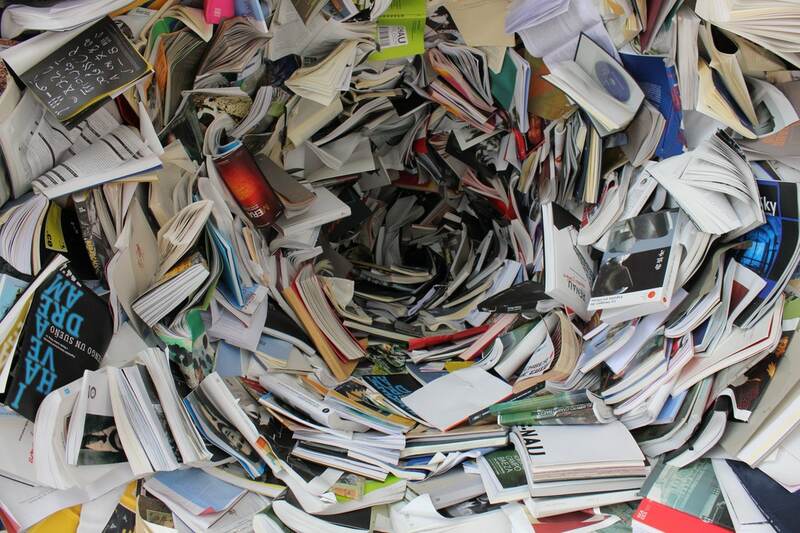 There is a big difference between needing to keep documents you printed off 10 years ago and cluttering your desk with trade magazines and leaflets your never going to read. Once your tidy don’t forget to wipe down the shelves and draws before you start putting things back in. Cleanliness is next to Ozziness! Now your desk is clean and clear why not invest in an easy way to keep on top of things. 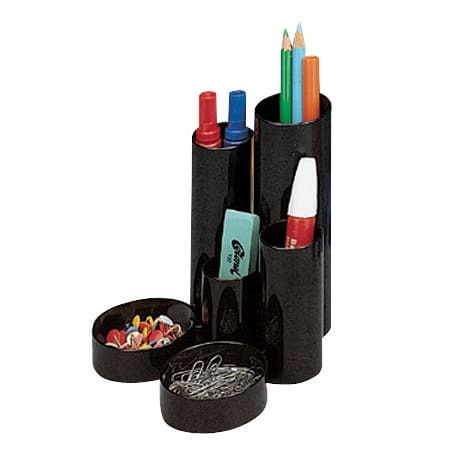 Magazine boxes, paper trays and pen tidies can help you keep on top of things. So you’ve finished in the real world, now sit down and tackle your digital realm. Just like the real-world bin what you don’t need, get your folders sorted and make sure everything is secure. 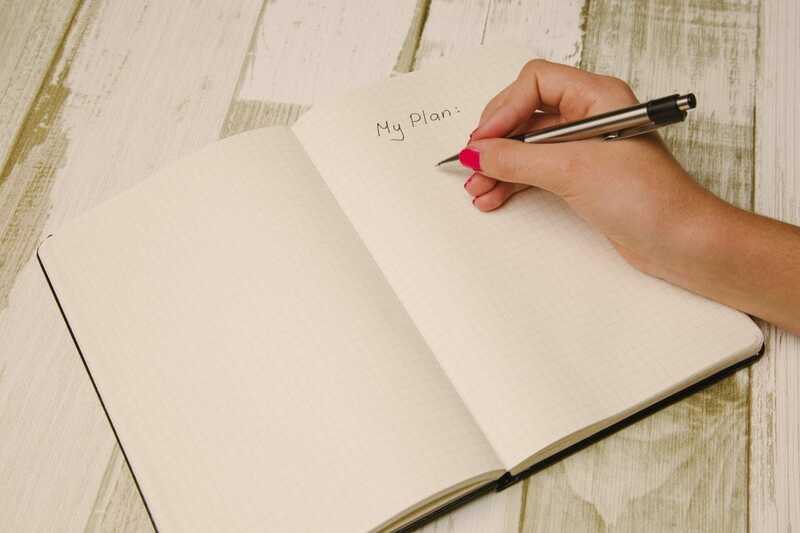 Mark a day in the diary each week (maybe a Friday) where you can have a quick clear out, wipe down your desk (not forgetting your keyboard cleaners) and leave for the week confident that you are on top of things! 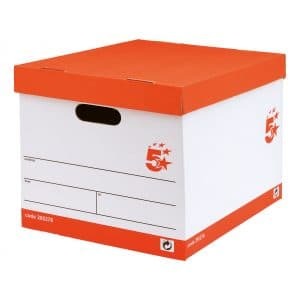 This entry was posted in Office Life, Storage and tagged Archive Storage, Clean Office, Desk Tidies, Messy Office, Office Cleaning, Spring Clean, Spring Cleaning, Storage Boxes, Untidy Office.